Born, raised and loving Winnipeg, Amber's love of people, community, and a sincere desire to serve make her a natural at listening to clients and understanding their needs. From day to day details, face to face meetings, dedicated follow up, quality care, and honest advice, the buying or selling of your home doesn't need to be a challenge. Let this great agent take care of it all. Amber van den Broek takes the time to sit down and go over all the details of selling and maximizing your return on investment with you. She will leave nothing to chance, taking care of all the finer points for you. With a strategic market analysis you will decide together what your home is worth based on many factors, how it will be marketed, and how to showcase your property for highest return to you, the seller. Where to invest your money in renovations, who to call to help with renovations you can't take on yourself, what colour to paint the bathroom?? Amber will be able to help with all your questions. Amber has many great ideas, and new, creative ways of marketing your home to expand your market reach using social media and traditional advertising. She's an experienced, vibrant agent who will bring a fresh perspective and solid advice in order to get your home sold, quickly. In today's changing market you want someone who will give you details, statistics, and honest advice for selling your home. With experience of working with hundreds of buyers, she knows what buyers are looking for, and can advise you accordingly. You never get a second chance to make a first impression, so you HAVE to make it count and make it right the first time. Please see Amber's other pages on her site that offer advice from staging, renovations, and short videos to get your home MARKET READY! "Our experience with Amber as our representative was fantastic. We felt she took the time to understand our needs and goals. She was very professional in her approach to the sale of our home. She provided excellent advice about pricing, marketing, and negotiating a fair price. She went above and beyond our expectations of the kind of representation we needed. We are grateful to have sold our home after less than a week on the market. 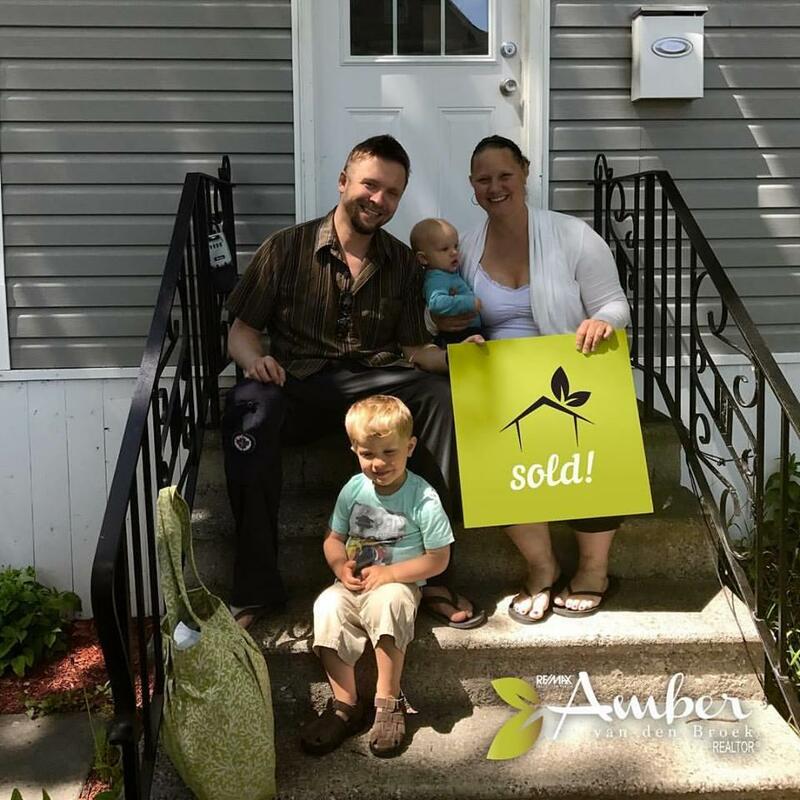 Amber's assistance was the major contributing factor to our success in this transaction. If we were in the same position again, we would ask her to represent us without hesitation." 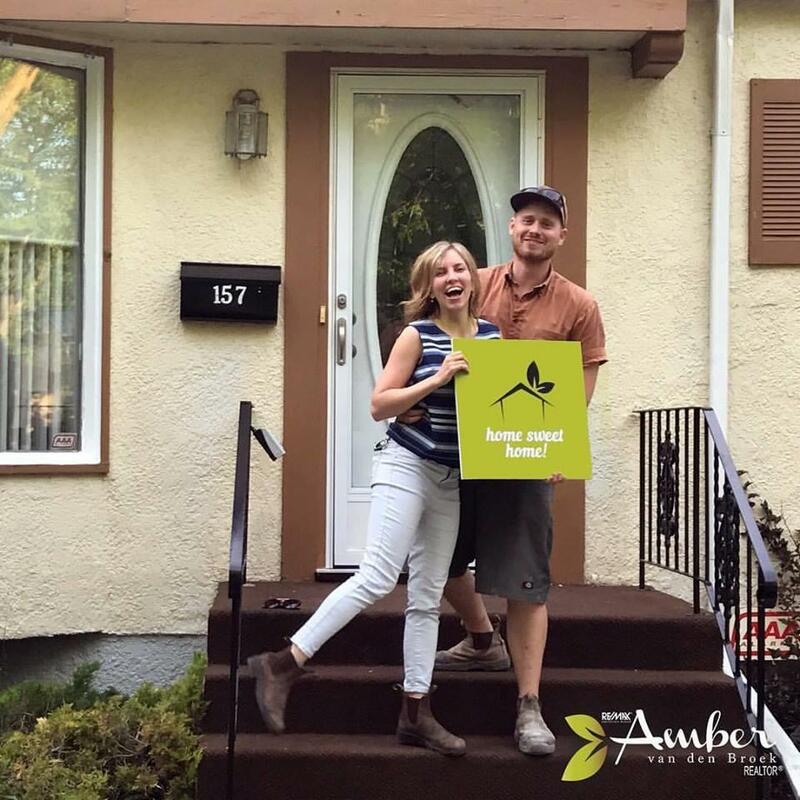 "Amber, you made the process of buying/selling our home the easiest experience it have been. Everything from finding our "forever home" and giving us great advice on our offer, to the recommendations to get our home show ready. 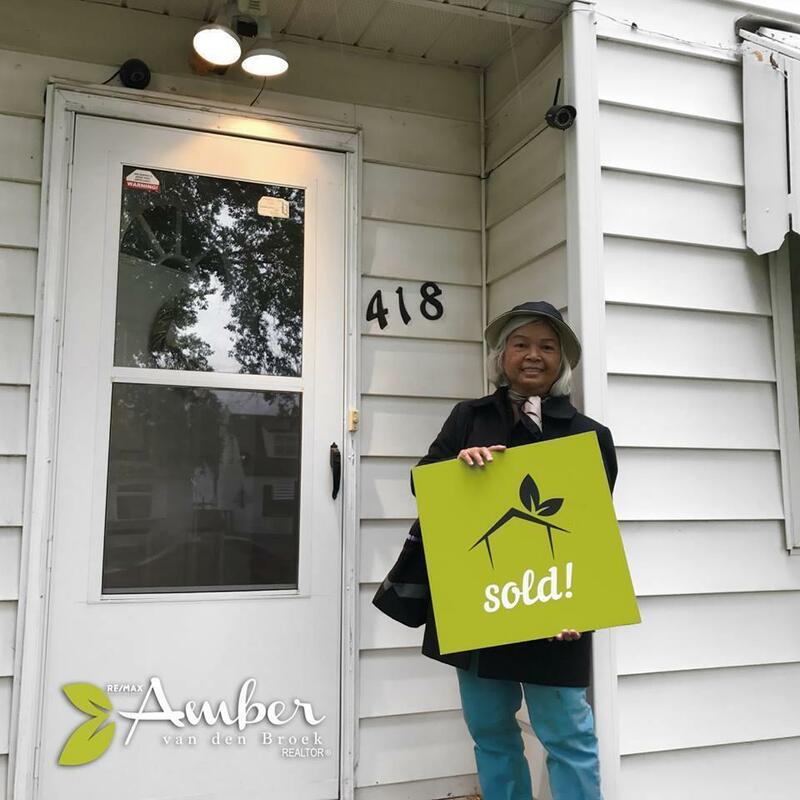 The extra work we did, in the right areas, paid off in the selling price. Your hard work & integrity shows and we have complete confidence referring you to family and friends"
"We have worked with Amber for over 5 years. We bought our first house with her, just sold it and bought our beautiful new second home. She has always been great to work with, is prompt with replying to messages and is refreshingly honest and nice. Would definitely recommend her to anyone looking to buy or sell a home."